David P. M. Lam (M.Sc.) is a PhD candidate at Leuphana University Lüneburg. His research focuses on the transferability and scalability of the transformational impact of sustainability initiatives. 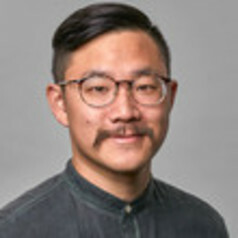 Before starting his PhD, David Lam studied Environmental Studies and Sustainability Science at Lund University and worked for three years as a corporate responsibility consultant for companies, federal ministries, and NGOs.